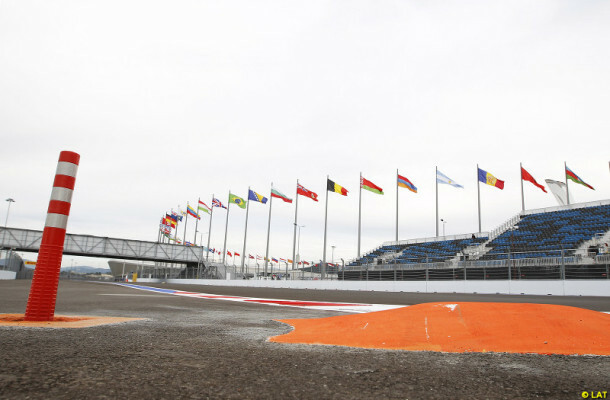 It’s the Russian Grand Prix this weekend, so let’s have a gander at some of the things to look out for. Lotus left out in the cold? One of the big stories from the Japanese Grand Prix earlier this year was that the Lotus team had been locked out of their hospitality suite due to unpaid bills. 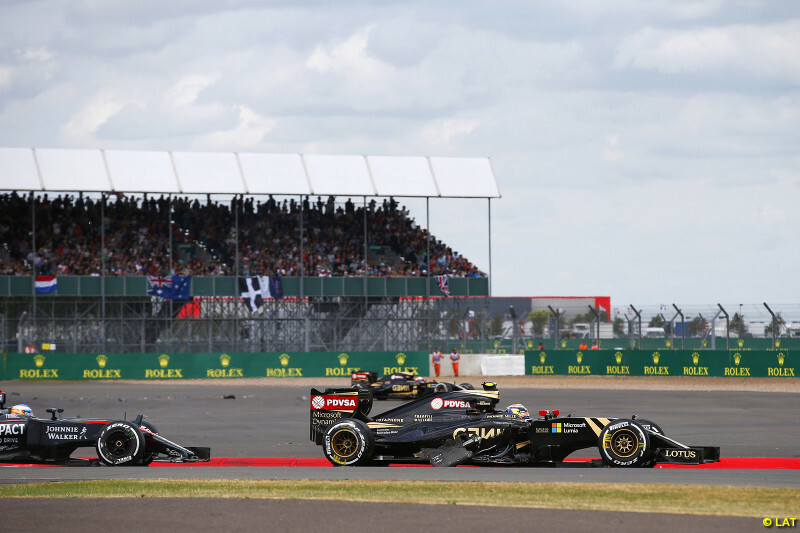 Other teams took pity on the Lotus staff, and gave them shelter in their own hospitality suites, but it would seem Lotus have been locked out of their paddock buildings once again. This is all despite rumours that the team has officially been bought be Renault. Be sure to look out for uncomfortable looking Lotus staff hiding in the back of other teams’ buildings this weekend. Pirelli to make a change? 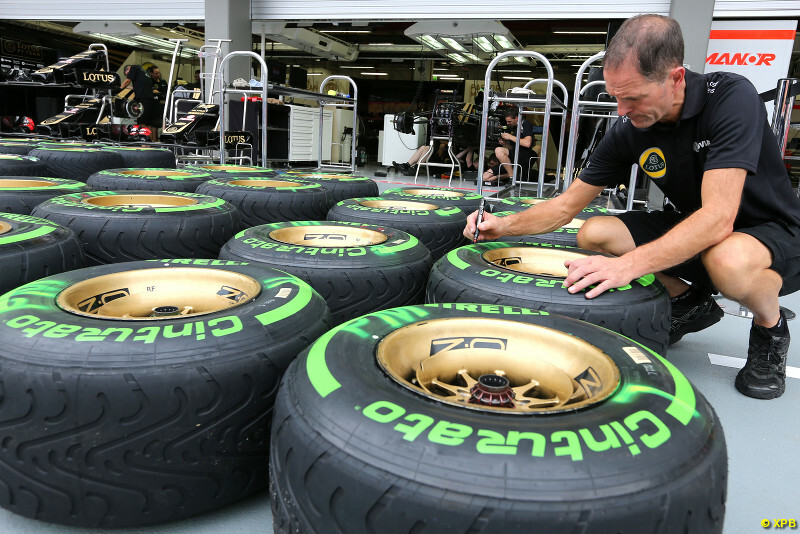 After the utter snoozefest that was last year’s Russian Grand Prix, Pirelli have thrown caution to the wind, and will be bringing soft and super-soft tyres to the race. After being unsure on the new surface last year, Pirelli played it safe and ended up bringing tyres that could last the whole race without issue. In fact Rosberg and Massa did just that, driving the whole race on one set after a pitstop on the first lap. Hopefully this will make the race slightly more action packed than last year. 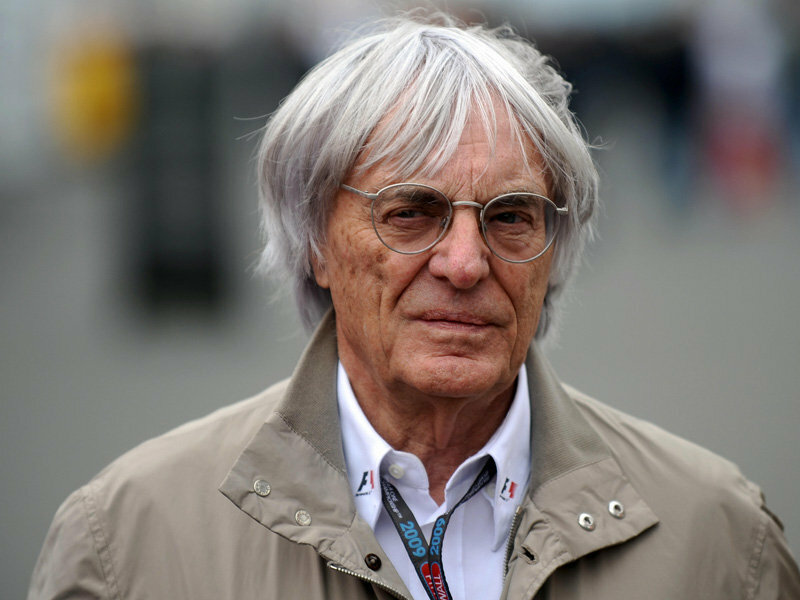 It has emerged recently that Formula 1 shares could be going up for sale soon, and that the sport could be sold by the end of the year, according to Bernie Ecclestone. There are reportedly three parties in the running to buy Formula 1, with one of them being US based investment firm RSE Ventures, the same investment firm that owns NFL team the Miami Dolphins.